The federal and state landscapes surrounding cannabis are continually in flux. Public demand has increased awareness of cannabis as a potential therapeutic option for cancer patients, but it has also highlighted some complex medical, financial, and legal concerns.1 This controversy dates back to the decision in the 1970s to classify cannabis as a schedule I substance under the Controlled Substance Act (CSA). 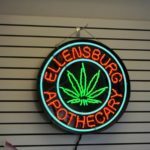 In every state that has legalized medical cannabis, cancer is a recognized qualifying condition. However, in clinical practice, most physicians and nurse practitioners do not feel comfortable with their medical knowledge of cannabis to offer it to patients.2 While most practitioners treating cancer patients admit to having conversations with their patients about cannabis, the majority of them also acknowledge that they do not feel sufficiently informed to make clinical recommendations for the medical use of cannabis. A distinction between synthetic cannabinoids — which are described as such because they are chemical compounds similar to those found in cannabis — and whole-plant or plant-based cannabis is warranted, especially in regard to which type of cannabis is covered in clinical practice and research. 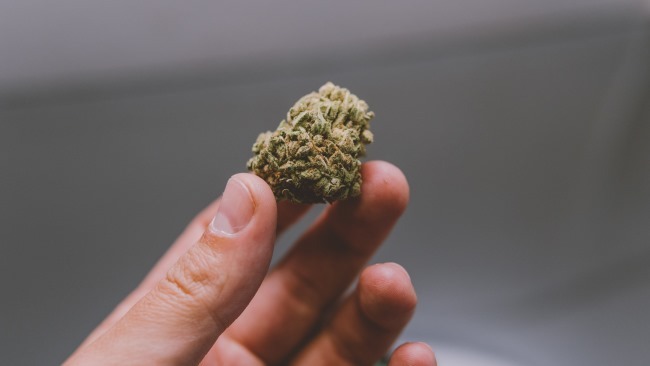 The pharmaceutical-grade, synthetic cannabinoid-based therapies that were first approved by the US Food and Drug Administration (FDA) were fully synthetic versions of compounds found in cannabis; namely tetrahydrocannabinol (THC). The products available currently in the US are dronabinol (in both pill and liquid form) and nabilone. Both are synthetic THC-based medications. 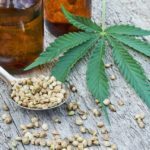 In 2018, the FDA approved the first plant-based derivative of cannabis. 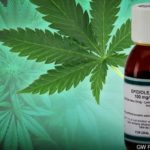 Epidiolex®, an oral cannabidiol (CBD), was approved for the treatment of intractable seizures associated with 2 rare and severe forms of epilepsy, Lennox-Gastaut syndrome and Dravet syndrome.3 This is the first FDA-approved drug that contains a purified drug substance derived from marijuana. 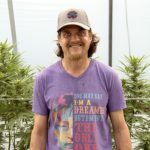 Whole-plant or plant-based extractions of both THC and CBD are currently medically legal in 31 states, in the District of Columbia, Guam, and Puerto Rico.4 This is not regulated by the FDA, and patients wishing to avail themselves to this therapy must follow a myriad of state-specific rules and regulations for certification and access to dispensaries or to any plant-based therapeutics.